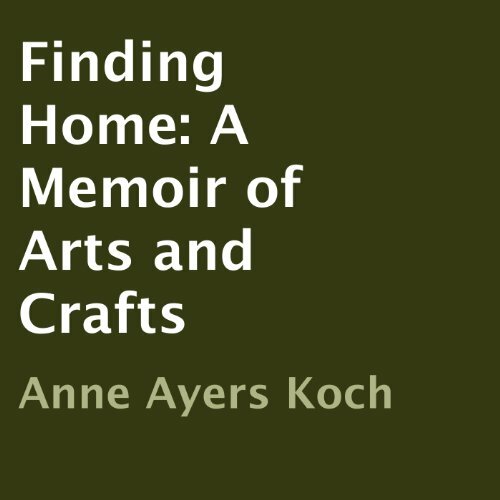 Showing results by narrator "Anne Ayers Koch"
Finding Home speaks to everyone who appreciates arts and crafts and the role they play making a home. In a series of twenty-six brief essays the author reflects on a range of topics - from rug hooking and macrame to tole painting, letter writing, calligraphy, card making, and porcelain painting. The audiobook is a tribute to the ability of modest excursions into popular crafts to make a difference - by making us aware of the beauty and lessons found as we create in multiple mediums.